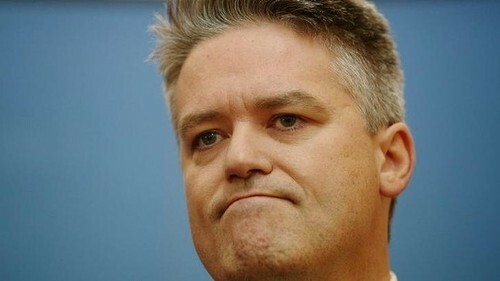 Wikipedia tells me that Mr Cormann himself has a daughter. I wonder if he has ever thought about how she might feel, hearing her Dad put someone down by calling them a “girlie-man”? Does it tell her that her Dad thinks she is inferior? Weak? Stupid? Yesterday morning, my friend phoned me and was understandably upset about a situation that had just happened to her and her son. She’d taken her daughter to school, bringing her 2 year old boy along. He was playing with a Barbie doll when they left, so Barbie came along for the ride. At school, while standing in the playground waving his big sister off to class, the little guy clutching a Barbie doll was surrounded by a small group of older boys, maybe 8 years old by my friend’s estimate. They began to taunt and tease him about his doll, asking him if he was a boy or a girl. My friend and another parent who happened to be nearby put these boys in their place and moved them on and have since followed the issue up with the school. A 2 year old child, still in a nappy, being harassed by much older children for his choice of toy. It’s hard to even begin to list what is wrong with this picture, but it’s almost everything- everything except the fact that this little guy, who I have known literally from the moment he was born, choosing to play with a dolly. A young boy and his doll. Photo by his mother, Tanja Wray . 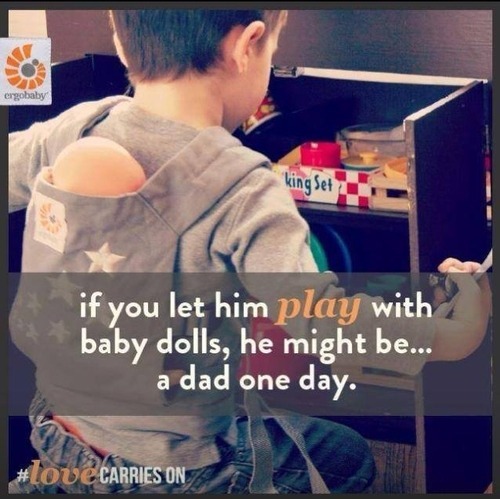 It’s not a great leap in logic to assume that the kids picking on my friend’s son have been conditioned to think of dolls as toys for girls and that a boy who plays with dolls is somehow effeminate and that being even slightly effeminate is a negative thing. The thing is, dolls provide an opportunity to practice skills that toddlers need to learn for themselves like dressing, grooming, feeding and bathing. Kids often find these things easier to learn by doing them first to “someone else” like their dolls. It develops their cognitive and fine motor skills and works towards independence. Pretend play is important for all children and dolls are great tools for this. Dolls inspire children to nurture and care for them. They are great for sibling preparation, an excellent tool for learning the names of body parts so good for language building too. So why on earth would we deny these benefits to our boy children? 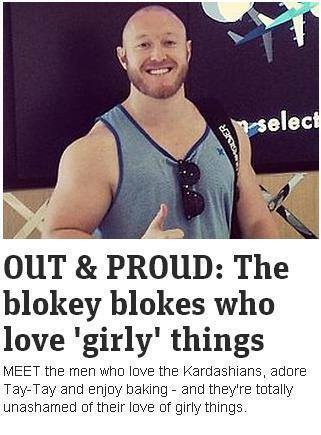 What if a boy played with dolls half the time and cars the other half- would he turn out bisexual? Or pansexual? Or would that require a different combination of toys again to include a broader spectrum of attraction? What exactly is it in small plastic or plush version of tiny people that triggers males to be attracted to other males? My stepson is 9 and loves playing with his younger siblings- if fake babies will make him gay, will real babies make him …even more gay?? He also regularly played Barbies with his older sisters. Even owned some of his own. He had some cool outfits for them so I guess he will want to start cross dressing soon. Do I need to keep going? Probably not, I’m sure by now you can see how ridiculous this assumption is. There is some debate and discussion over the finding of genes that may indicate homosexuality in males. If this is the case, Barbie or not, a person will likely be gay if their genes determine it and no amount of toy trucks is liable to change that. Besides, whats so terrible about being gay?? Dolls have been traditionally marketed for girls. I guess it goes back to the whole gender stereotype thing. You know, because only women look after babies. But using toys to reinforce gender stereotypes is insidious and it actually seems worse than it used to be. Take Lego for example. When I was a kid, I had Lego. 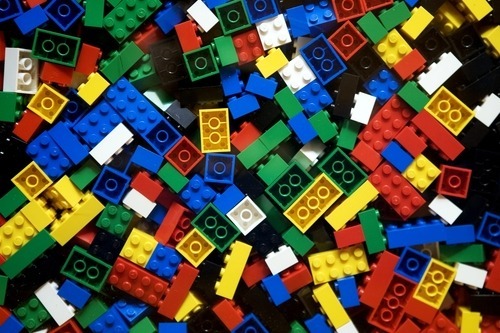 It was red, yellow, blue, green, white, black, grey… and it was just Lego. My daughters have been given Lego too- pink and purple Lego sets with cutesy girl Lego people. 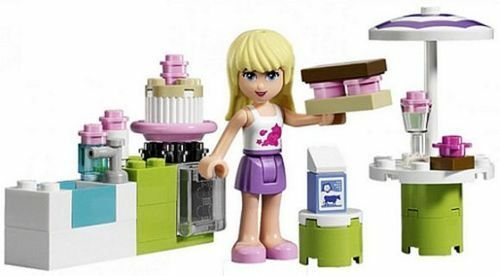 Why do we need girl-specific Lego? Why do we use toys to reinforce outdated gender roles? I think letting our kids play with toys as opposed to our BOY kids play with BOY toys will only help to break down these gender roles instead of forcing them on to the next generation. The story I recounted is an example of a little boy being picked on for playing with a doll. Is this a good reason to discourage boys from playing with dolls, denying them all the benefits that doll play can afford them? Or -here’s a crazy idea- perhaps we could raise children that DON’T bully and harass other children over anything- especially something as trivial as choice of toy. Perhaps this kind of thing should be addressed by parents early on- by allowing all kids a free choice of toys, breaking down the gender stereotypes the current array of toys reinforce and making boys playing with dolls a non-issue. 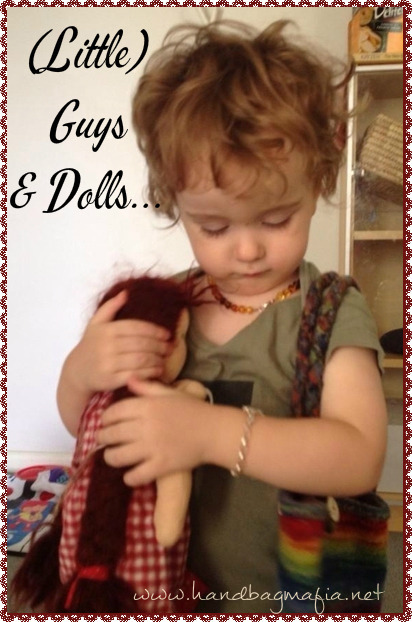 Some boys won’t want to play with dolls- some girls won’t either and that’s okay. Maybe they will prefer soft toys or trains or pretend kitchens- and that’s fine too.